Fredy Alejandro Guarin Vasquez is the full name to a Columbian professional footballer known as Fredy Guarin. He was born in the year 1986 June 30 in the city of Puerto Boyaca in Columbia. This 27-year-old football player owns the height of 183 cm and has got the weight of 77 Kg. He plays as a midfielder in the pitch from his current team at Italian Serie A Club Inter Mailand or Internazionale from squad no.13 and from the first Team of his nation Colombia in its National Football Team. According to the statistical salary record of 2012, his salary was 2.2 million Euros owning the market value of worth 18.000.000 Euros at present. The agent for this player is DH Sports. 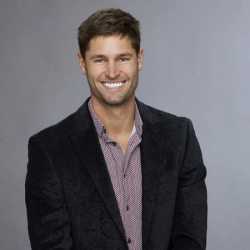 As of 2018, his current market value is 4,50 Mill. €. His highest market value 18,00 Mill. € in 2013. Fredy Guarin grew up in Colombia with his education done in amongst the Colombian School. Fredy Guarin is a 27-year-old young handsome married man. His spouse is Andreina Guarin. There is no other information disclosed on his personal life. Fredy had started his youth football career from his native club Envigado and with the same club, he debuted his professional career from the year 2004. He appeared in 38 matches from this team making 4 goals. He remained in this team till 2007. During the time, he gained the experience of playing from the reputed clubs Boca Juniors and Saint Etienne as a loan player in the 2005/2006 seasons and 2006/2007 seasons respectively. After the end of his retirement from Envigado, he was signed by Saint Etienne in the year 2007. He appeared in the 18 matches from the team. Later in 2008, Fredy joined the Portuguese League powerhouse football club called Porto in 2008. He had played in 63 matches for the team making 11 goals for the team. He was used mainly as a reserve in the team but later managed to appear regularly in the game. He remained with this team till 2012. During the season of 2012, he was loaned to Internazionale or Inter Mailand. He played in 6 matches from the team. The period of contract with Porto ended in 2012 while was loaned to Internazionale. Thus, Fredy joined Internazionale after being released from the contract with Porto. 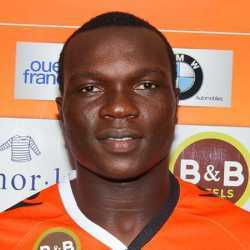 It has been nearly 2 years that he has been playing for the club. Fredy Guarin has been representing his nation Colombia lining up in the midfield as a midfielder in the pitch from Colombia National Football team since 2006. He has played in 47 international matches so far from this team making 3 goals. Besides he has the experience of playing in 6 matches bagging 2 goals for Colombia under 17 team in 2003 and had played in 7 matches with 2 goals from Colombia under 20 National Football Team in from the year 2003-2005. Fredy Guarin is a right-footed attacking midfielder who is popular for his efficient shooting. Although a right-footed, he is capable with both feet and has established himself as an able playmaker. Fredy Guarin has very strong crossing and dribbling skills. His concentration on the game and shooting qualities are very appreciable. He likes to play in long balls. This energetic young player of age 27 has got good speed in the game. He has the good positioning in the game. 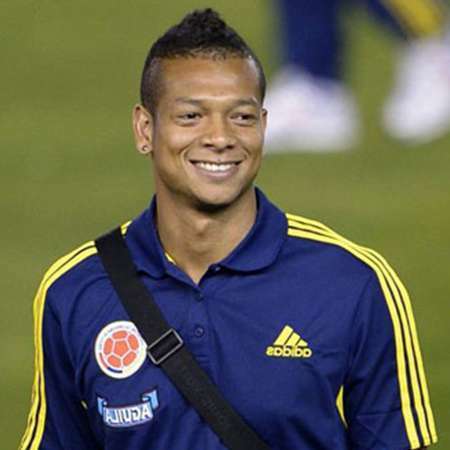 Fredy Guarin is lining up in the midfield in the upcoming 2014 FIFA World Cup from the Colombia National Football Team. This will be his first experience in of playing in the World Cup.